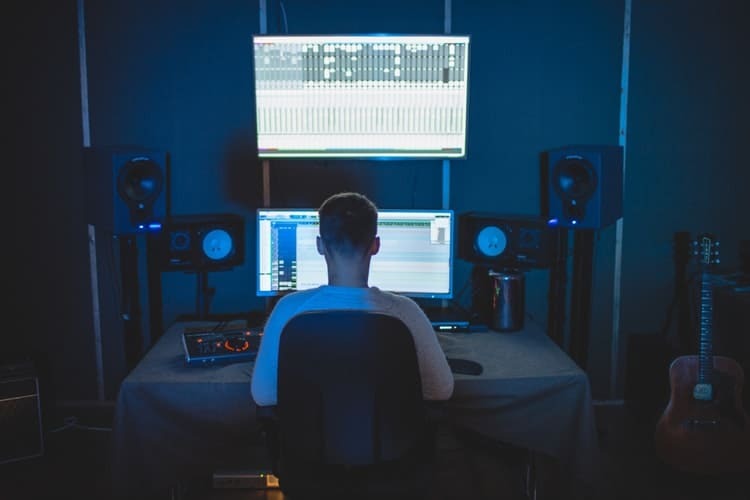 One of the main components of many activities on our computer – be it watching videos, listening to music, video-chatting – is the audio. 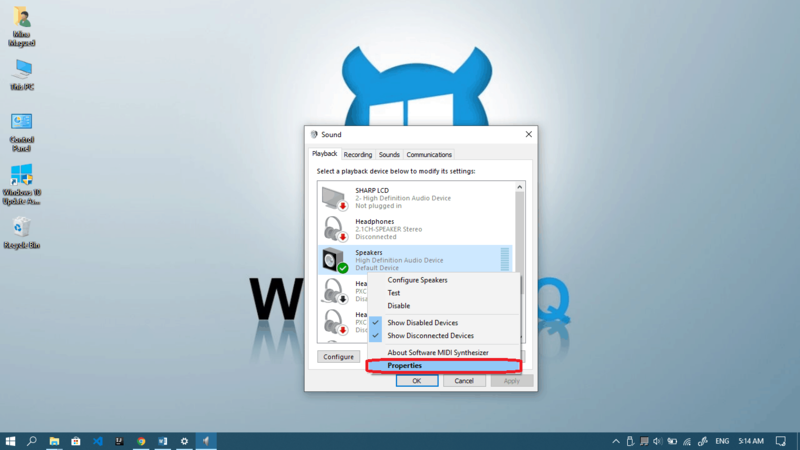 That’s why in this guide, we are going to discuss how to adjust the audio balance in Windows 10. 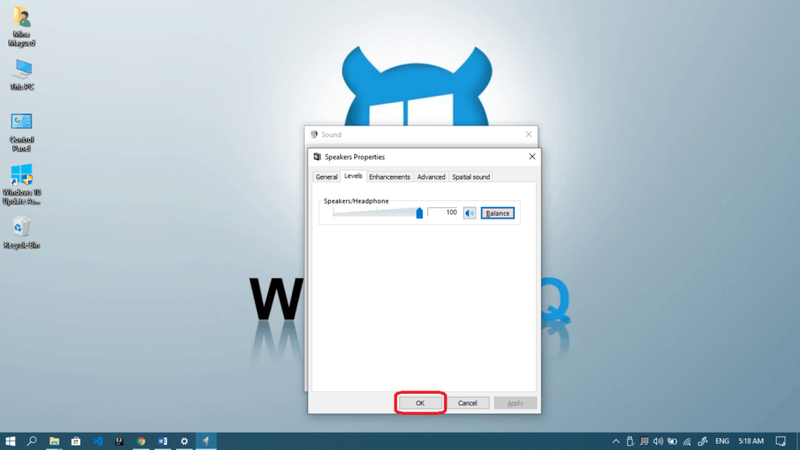 Windows 10, like many previous Windows versions, gives you full control of each speaker individually, which is great because you can adjust your the sound to surround you as you like and even completely turn off a specific speaker by lowering its volume to 0%. After reading this article you will be able to do all of that yourself. In case you’ll have problems even after following the basic steps we will be suggesting multiple solutions so you can fix everything up. Shall we? 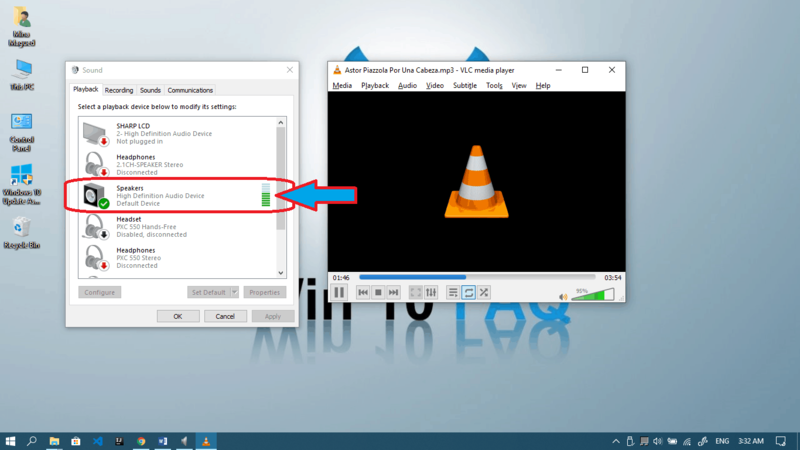 First of all, how to adjust audio balance? 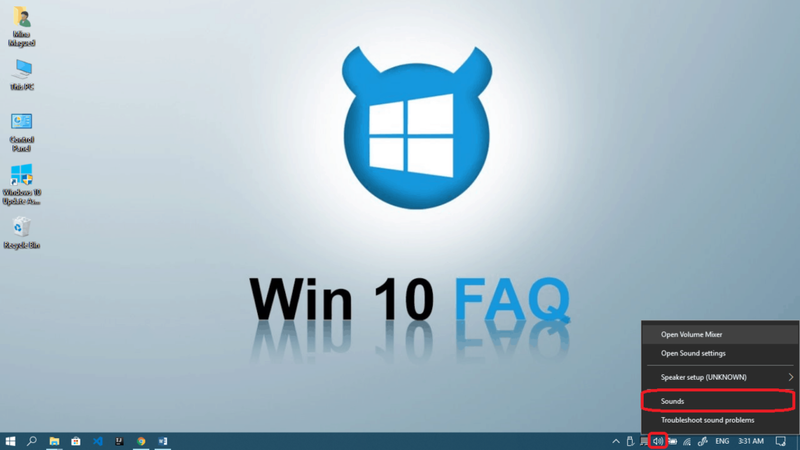 Right-click on the speaker icon in the bottom right corner and choose Sounds. Go to the Playback tab and check which playback device is the relevant one. Playing a simple music track could help you if you’re not sure, since you’ll notice the green bars moving while it’s playing. Right-click on the correct device and choose Properties. In the Levels tab, click Balance. Now click Ok in order to save your changes. Now give it a try and see if everything is alright now. If there’s something wrong after you’ve carefully followed the previous procedure, you can try a few tricks we’re listing below, but first I want to make sure that it’s not a hardware problem. You know, many people have one weak earpiece or one weak speaker, and that’s why their audio balance is out of whack. That’s why I suggest that you try the same speakers on a different computer or even your phone to see if the balance problem persists (which means it’s a hardware issue), or if it only happens on the computer (which means that it’s not a hardware issue and that we need to fix some settings – read on). Stereo is cool: the audio you’re playing is divided between all the speakers so that you can feel it surrounding you. The guitar is a little shifted to the left, the piano to the right and the singer is centered, not bad at all. The thing is, some computers can’t really handle it and therefore, a balancing audio issue occurs. That’s why I recommend switching to Mono in this case and see if the balancing becomes good. In another scenario, I myself have multiple speakers connected to my computer and I’ve placed each one of them in a different room so I can listen to my favorite music all over the house. So I like to be able to hear the whole thing and not only one channel of the music … which makes me switch to Mono which will make all the audio channels fire from each speaker independently. 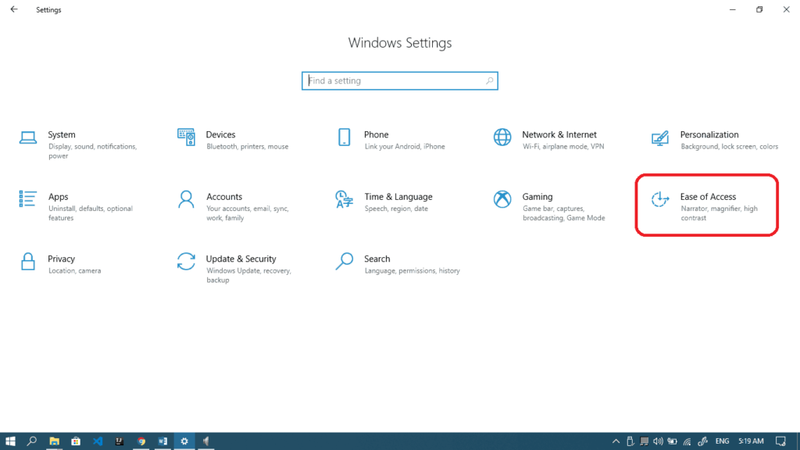 Open your Settings app from the gear icon from your start menu. 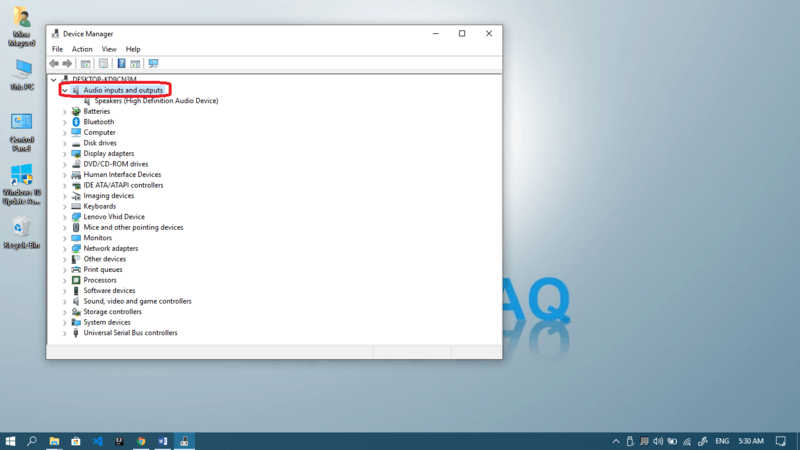 From the left pane, go for Audio and here you can see the option to Turn on mono audio. Simple, isn’t it? Now let’s give it a try and see if there is any improvement. If not, don’t lose hope and let’s try some driver fixes. 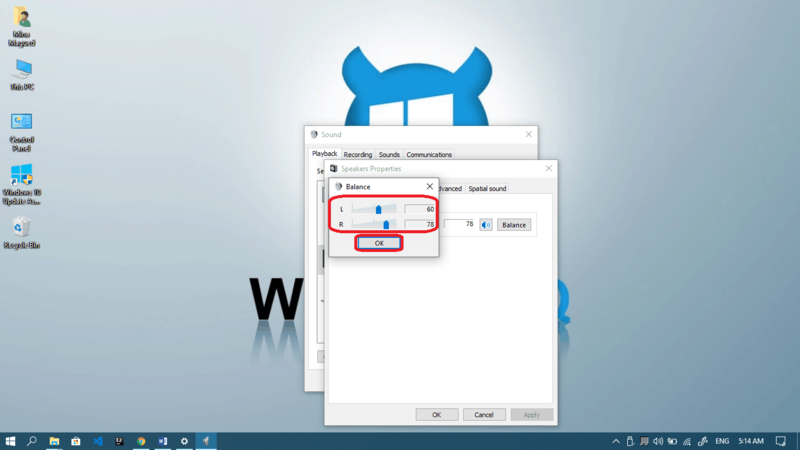 Right-click on your start button or press the Windows logo key + X and select Device Manager. 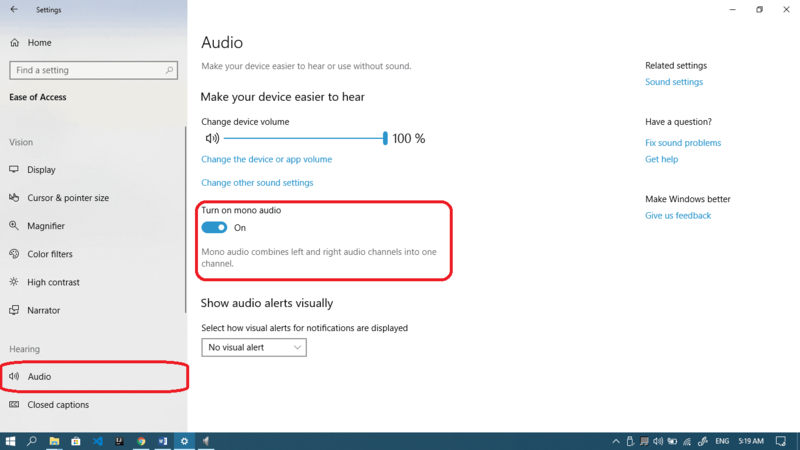 Right-click on your Audio device (the same one in the playback devices list) and click Uninstall device. 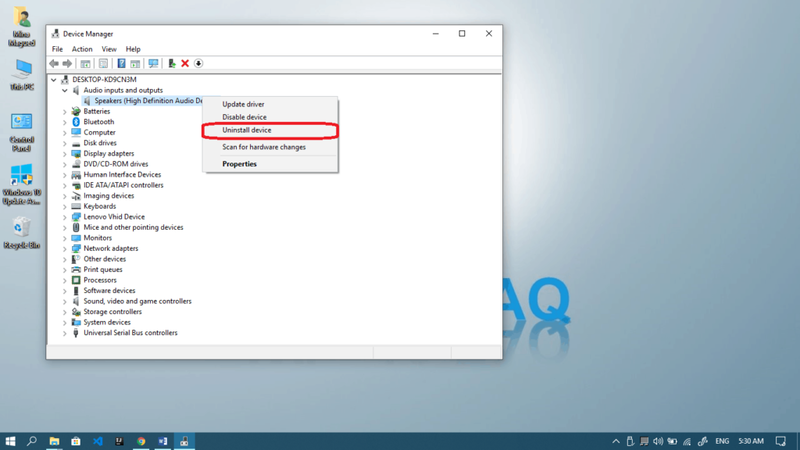 After the uninstallation, head to your computer/motherboard/laptop manufacturer’s official website and search for the latest Audio driver for your machine. 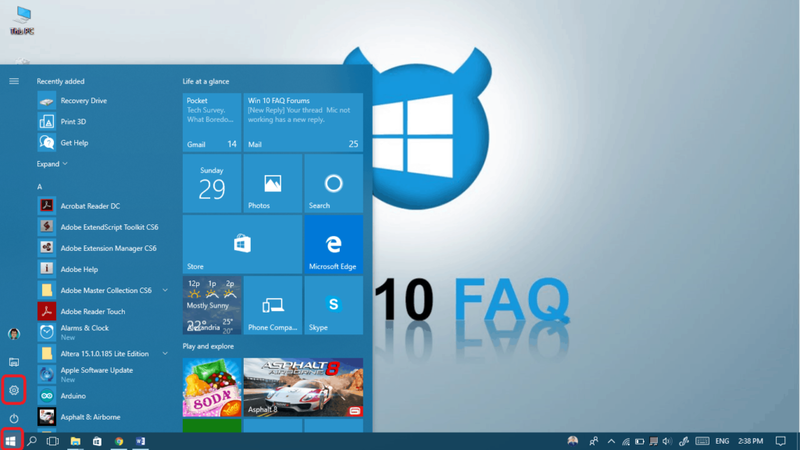 Download it, install it and then perform a reboot to make sure it’s activated. Now give it a try as it is or try to adjust the balance manually by following the instructions from the first section. 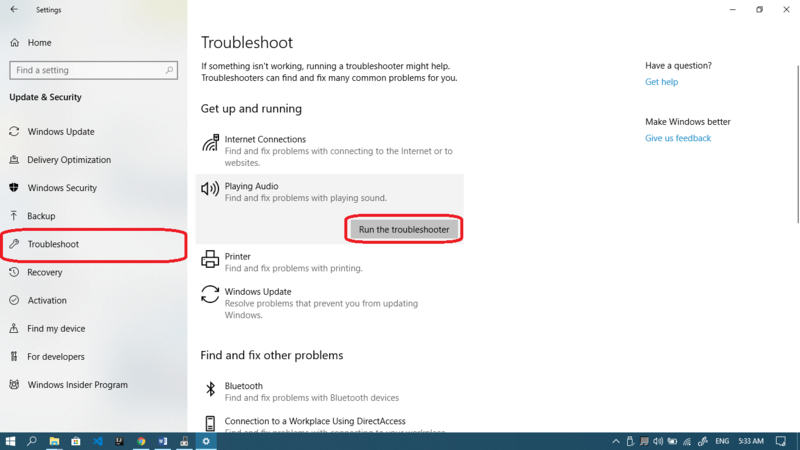 From the left pane, click the Troubleshooter and then Run the troubleshooter under Playing Audio. 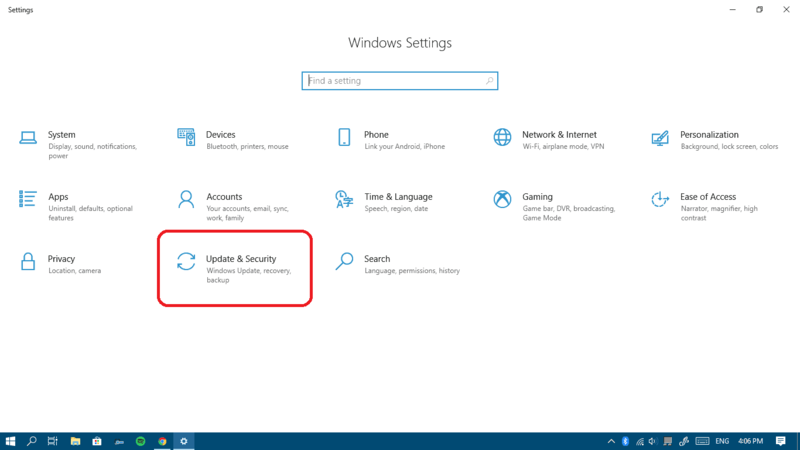 Follow the troubleshooter until you finish all the steps it will demand and give your computer a restart to see if anything got fixed. Balance problems still nagging after all this? Write to us in the comments or in the forum.